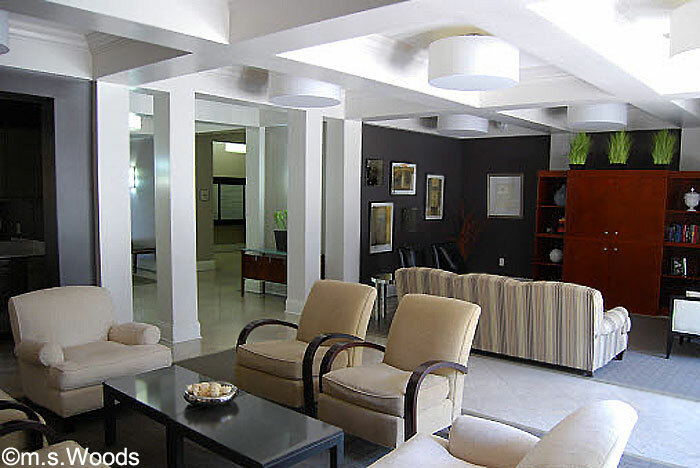 Located at 355 E Ohio Street in downtown Indy is sophisticated urban living at its finest. 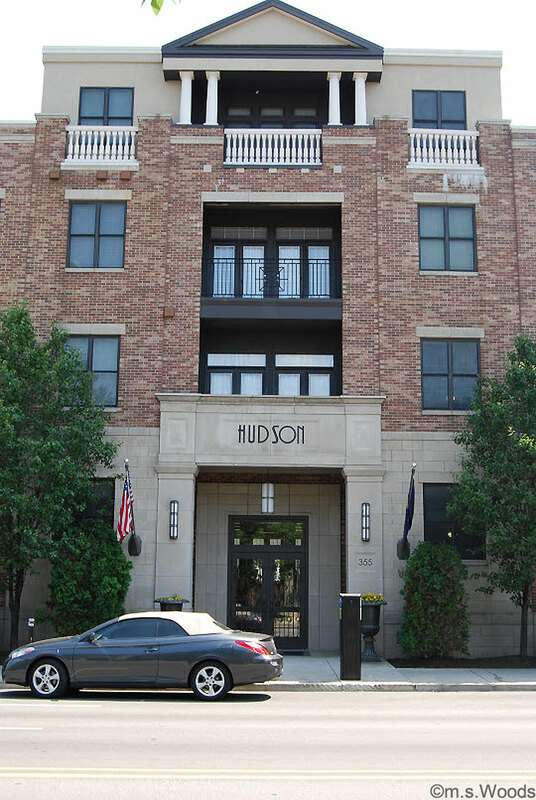 The Hudson offers a host of versatile floor plans and upscale amenities. 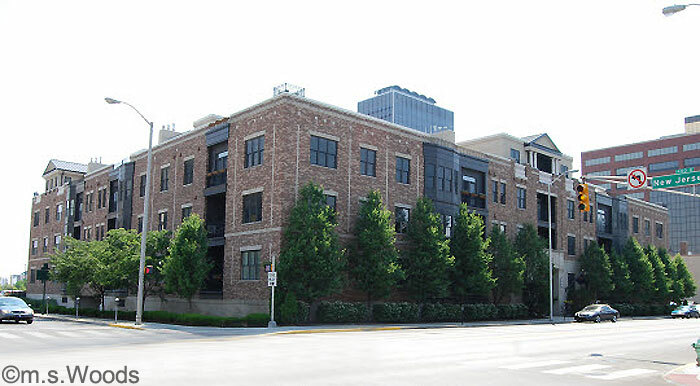 Add to this the fact that virtually everything in downtown Indianapolis is just steps away, and it's no wonder this condo community has become so popular recently. 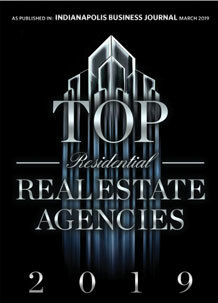 The building contains approximately 25 condo units, each ranging from 900 - 2,800 square feet. Each comes with an open layout, and amenities like high ceilings, a gourmet chef's kitchen, spa-like master baths, designer accents, and a variety of energy-saving features. The Hudson offers a beautiful common area for gatherings, and other social occasions. 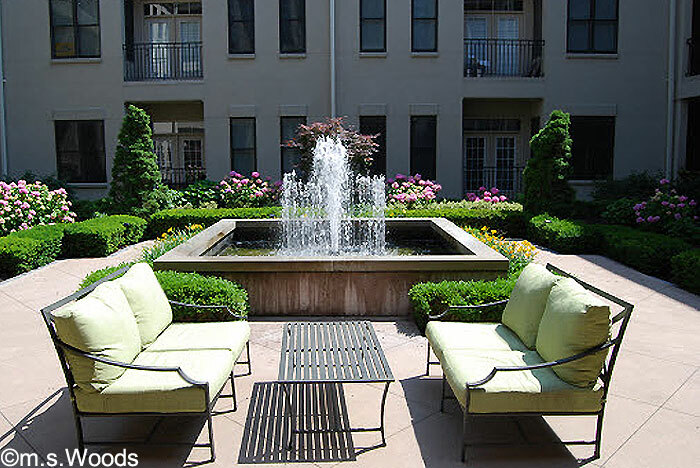 A serene outdoor green area with seating and a water fountain offers a nice place sit outside in comfort. Condo amenities include high ceilings, painted wood trim, smooth finish ceilings, designer lighting, granite counters, Moen® single-handle faucet with spray hose, marble counter tops in vanity, ceramic tile showers, Jacuzzi® tubs, 11-inch wide partywall system between homes with R-13 insulation, high-efficiency Bryant® furnace, electric, quick-recovery water heater, high-efficiency Bryant® air conditioner, personal rooftop patio, heated garage, drop-off dry cleaning, concierge, 1-year drywall touch up and more.